Sold as is. 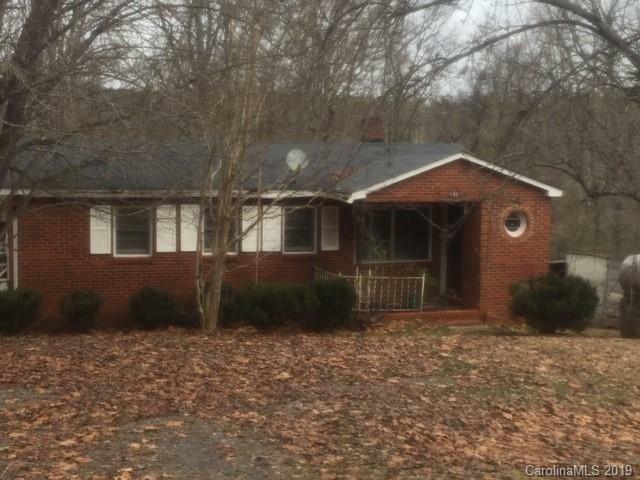 Charming brick home that is nestled within a valley in a quiet country setting is being sold as is. This home needs substantial work inside and out. This house boast almost 1.6 acres, several outbuildings, a carport and a basement that is perfect for storage. Please call Showingtime to set up appointments. Please be careful on side deck it appears to be unsafe. Inside has some personal affects that will be moved.